Looking for private in-home or in-studio Korean lessons? Our Rancho Cucamonga teachers are ready to get you started. Find your teacher today! Learn Korean with Christina as she will share with you the most common used phrases, teach correct grammar, and practice conversations with you one on one. Christina is a Korean-American and has taught herself how to read, write, and speak in Korean fluently. Let's learn to speak Korean! The world is in LOVE with K-Pop! More and more people are interested in learning to speak Korean! Let me help you to easily pick up basics of conversational Korean as well as reading and writing to more intermediate and advanced students! Let's talk! The average cost of 60-minute Korean lessons in Rancho Cucamonga is $64. While the exact cost will vary depending on the teacher, type of lesson, and your location, you should expect to spend anywhere between $64 and $64 per hour. 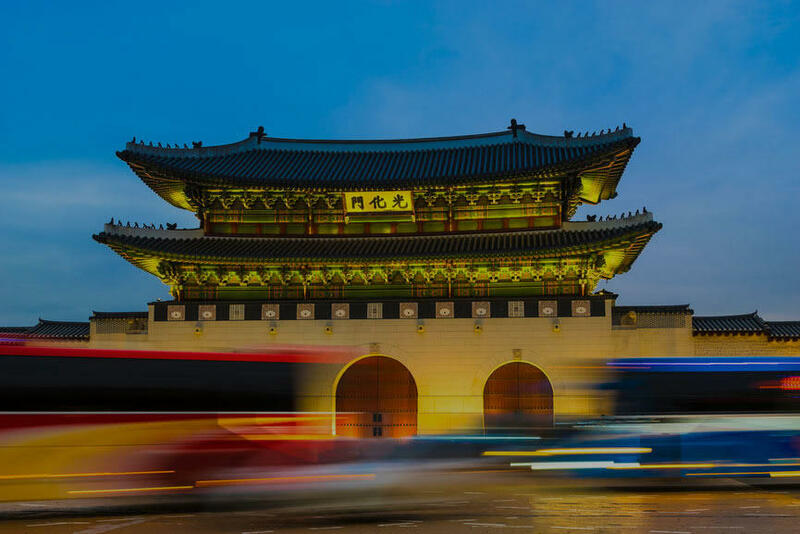 For the best experience, we typically recommend 60-minute Korean lessons. However, students looking for a more affordable option may want to consider a shorter lesson length of 45 or 30 minutes. On average, 45-minute Korean lessons are 27% less expensive at $47, and 30-minute lessons cost 40% less at $39. Curious how much Korean lessons cost in your area? Do a quick search to get local prices for the best Korean teachers near Rancho Cucamonga.